I’ve followed Thomas Mayer’s hobby website for a long time. 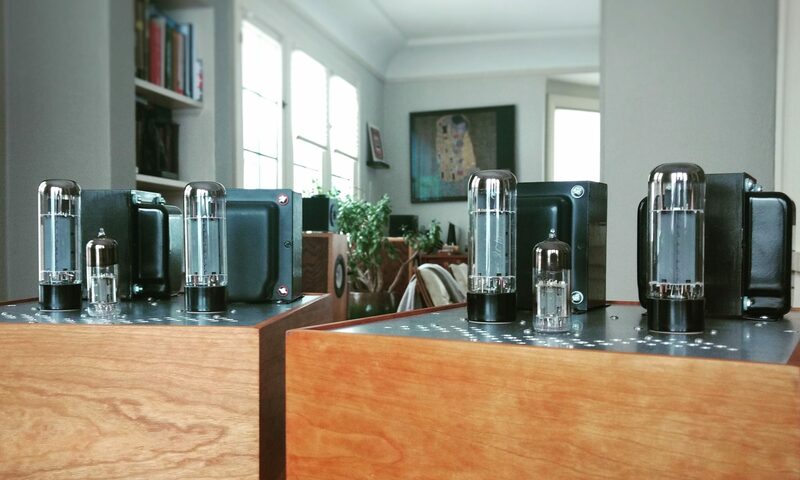 He uses a tantalizing mix of high quality transformers and DHT tubes to build some beautiful audio devices. The tube of the month series is also a must-read review of odd-ball tubes and applications. Now we can all see how much Mayer charges for his impressive tube builds. It’s about what one might expect based on the craftsmanship he clearly puts in and what the audiophile market supports in other products. Check out vinylsavor.com here. If nothing else, browse the galleries and drool over the very Scandinavian glass, wood and metal work.